Our hearts are filled with kindness and love. Christmas is about family and friends, it is this special time of the year when we share our blessings, cherish peace and goodwill. 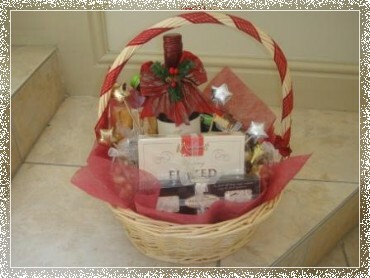 Our team at www.picnicfood.co.za has created extra special Gourmet Christmas gift baskets for the whole family. 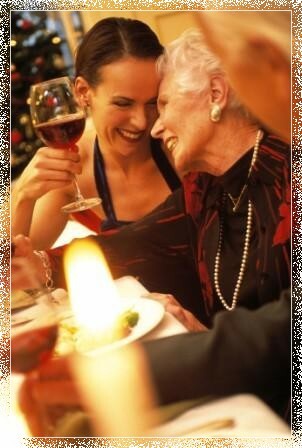 Christmas is our busiest time, don't delay and place your order in advance. A Bottle of Kleine Zalze Chardonnay to compliment your food selection. Packed in a basket for 2. 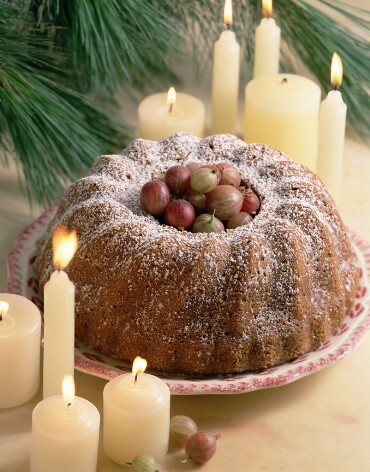 Christmas Dried Fruit & Nut Selection - Dates; Figs; Prunes; Turkish apricots; Pistachios; Walnuts.